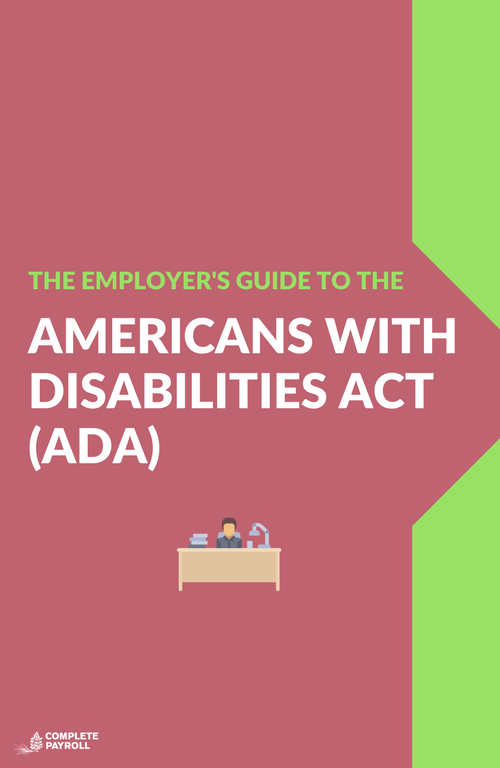 Download our free Employer's Guide to the Americans with Disabilities Act (ADA). This PDF reference guide will teach you all about the ADA and how to accommodate for employees with disabilities. 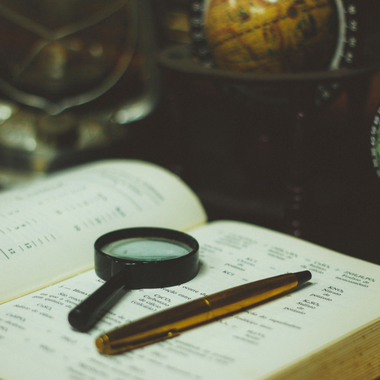 Learn about the law originally signed in 1990 and the amendments to the law made in 2008. An employer providing a reasonable accommodation enables an employee to perform the essential functions of the job. The ADA requires employers to reasonably accommodate the disabilities of their employees and to engage in an interactive process of steps to handle an employee’s request for accommodations.